The Rays and Nationals have announced a trade sending left-handed reliever Enny Romero to Washington for minor league right-hander Jeffrey Rosa The move will open a spot on the 40-man roster for first baseman Logan Morrison, whose one-year deal to return to Tampa Bay is now official. The Nationals, on the other hand, did not need to make a 40-man roster move to accommodate Romero. Even after this trade, their 40-man count is still just at 39 players. 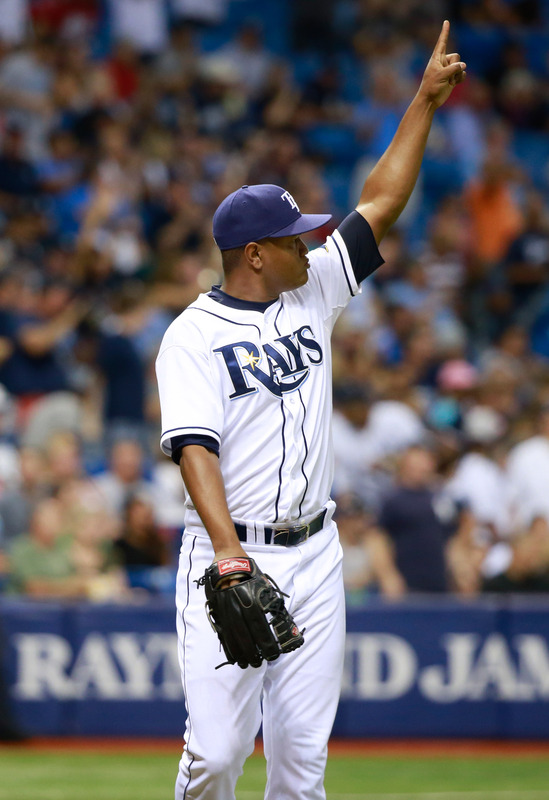 The 26-year-old Romero has had a pair of rough seasons in Tampa Bay, pitching to a 5.59 ERA in 75 2/3 innings at the Major League level from 2015-16. While he’s shown a penchant for missing bats (9.6 K/9), Romero has also averaged 4.9 walks per nine innings pitched and logged a slightly below-average ground-ball rate. However, his strikeout prowess and a power fastball that has averaged 96.1 mph over the past two seasons likely made him appealing to the Nationals. Romero is out of minor league options, so he’ll have to break camp with the Nationals to open the season or first be exposed to waivers. He’ll head to Spring Training and give the Nats a third left-handed option behind veteran southpaw Oliver Perez and impressive young lefty Sammy Solis. If Romero ultimately proves able to harness his impressive velocity and strikeout potential, he’ll be a nice long-term option in the Nationals’ bullpen, as he’s controllable via arbitration through the 2021 season. The 21-year-old Rosa has pitched 96 1/3 innings as a pro and pitched to a 3.83 ERA with a 103-to-49 K/BB ratio since signing as an amateur. He’s yet to crack any top prospect ranking within the Nationals organization, and that’s not terribly surprising given his age and the fact that he’s yet to advance beyond Rookie-level ball. But the out-of-options Romero was likely viewed as a potential 40-man casualty in Spring Training, as the Rays have Xavier Cedeno firmly ahead of him on the depth chart in addition to a slew of right-handed options that figure to merit spots. 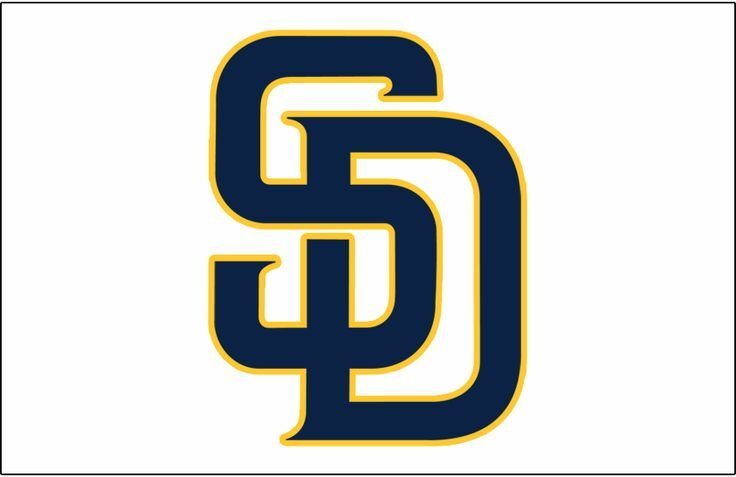 It’s possible that Tampa Bay could seek further left-handed depth between now and Opening Day, though they could simply look at Cedeno, Alex Colome, Brad Boxberger, Erasmo Ramirez, Danny Farquhar and Shawn Tolleson as a likely front six in their relief corps. That would leave a number of other 40-man arms and non-roster invitees to battle it out for the final bullpen spot. 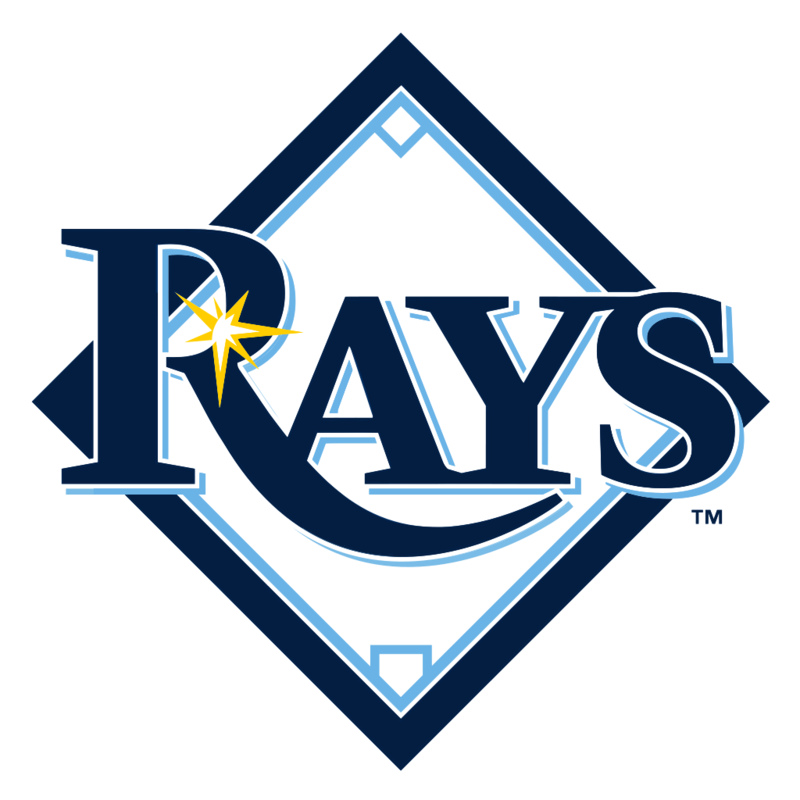 All of those options can be seen on the Rays’ depth chart at Roster Resource. Marc Topkin of the Tampa Bay Times first reported that Romero was going to the Nats (on Twitter). Chelsea Janes of the Washington Post tweeted that the Nationals were sending a Gulf Coast League pitcher to the Rays in the deal. Who needs Dave Robertson when you can have Ennyone else? I think Romero has breakout potential. When he’s on he looks as shutdown as enny. He’s gonna break out enny day now. Well I believe that leaves the Rays with one left handed reliever, so… It will be interested to see what thy do from here. Who did the Nats give up ennyway? These joke are dumb. Can’t ennyone take this seriously? I guess there isnt enny hope for you man. Wanna take a guess who will be watching the playoffs at home this year? Ennyone??? Enny chance he is included in a prospect laden deal for Robertson?